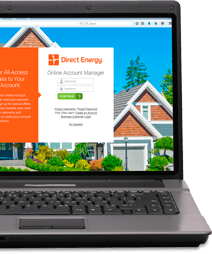 Partner with Direct Energy today and you can make money when your customers sign up. We offer a range of industry-leading products and services to help your customers attain budget certainty and gain control of their energy costs. Whether they are looking for tools and services to help manage their energy spend, or their supply needs indicate a fixed or index priced (market-based) approach, when you partner with Direct Energy you'll receive a solution that fits your customer's needs. For absolutely no investment on your end, you can become a partner of Direct Energy. Start earning commissions every time one of your customers enrolls with us!